Ms. Hill got onstage with 2,5 hours delay, which is not acceptable... especially on a week day! !Her performance was great; 20 years have passed, so you should not expect her to jump around like a teenager... but her voice is still incredible. Unfortunately we had to leave early, as we did not expect that kind of delay (venue doors should have shut at 11:00, but at 11:15 she was still not done at all). All in all good, but could have been better. Our ticket money went most for the support artists, NOT happy about that. The show started a tad late following the same setlist as previous shows. The songs were a little harder and changed quite a bit. But the rythms were great, her voice stellar and the sound was great (at least in the front rows). I’ve gone to 4 or 5 Ms. Lauryn Hill shows. This one was the show I always wanted. 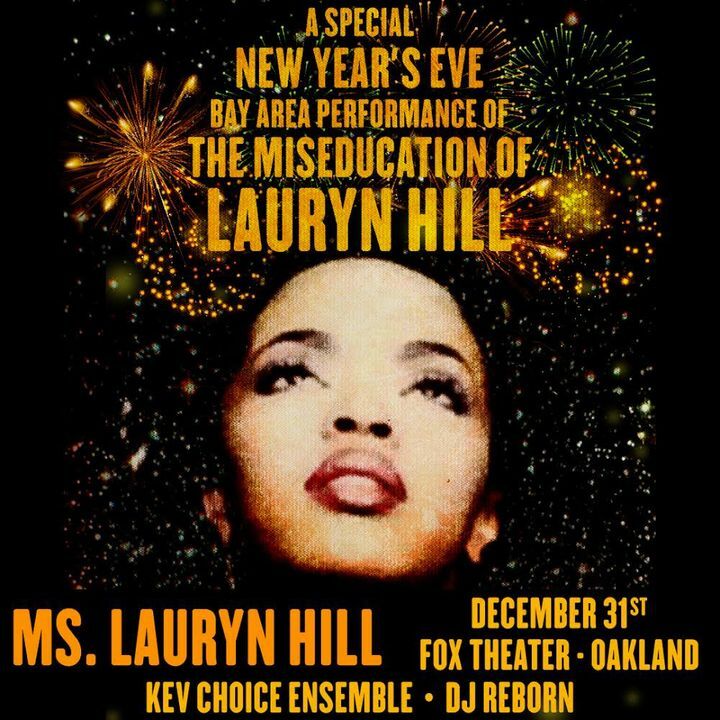 She performed every song from “the Miseducation on Lauryn Hill” except for Nothing Even Matters. She changed the songs, however, while at previous shows she sped them up, at this show they were slower. I think that at least made them easier to sing along to. She looked amazing and sounded even better! I have to say that I was a bit disappointed in Lauryn’s set. The energy just wasn’t there for me. Don’t get me wrong, she still very talented and has a great voice but her renditions of those songs wasn’t the same. It seemed rushed in some parts like she was just trying to get through the lyrics quickly so that the song could be over! She had some good spoken messages along the way, but the songs themselves just didn’t have the same ‘pop’ that they used to have. Maybe she’s tired of performing them or something? Not sure what it was (or is). I enjoyed it but just wish I could have enjoyed it much more.